The Hyundai Genesis is dead! Long live the Genesis G80! For 2017, the Hyundai Genesis sedan will be rebadged as the Genesis G80. 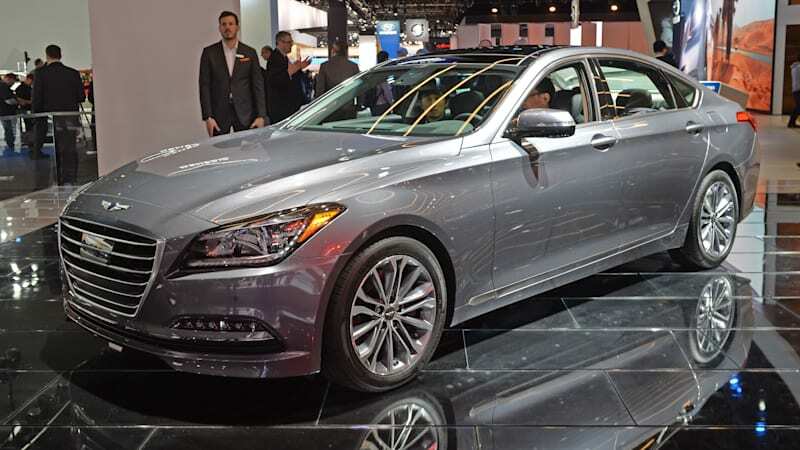 The renamed car is at the Detroit Auto Show alongside the all-new G90.Continue reading The Hyundai Genesis is dead! Long live the Genesis G80! The Hyundai Genesis is dead! Long live the Genesis G80! originally appeared on Autoblog on Tue, 12 Jan 2016 13:59:00 EST. Please see our terms for use of feeds.